Nothing can stop this girl’s mission. Or can it? Yes, Rachel has a prickly side, but underneath that is someone who would do absolutely anything to help her brother. Her strong attachment to her sibling is what first made me like her, and her kind, ethical personality soon gave me other reasons to root for her as well. Developing such a strong moral code makes up for a lot of personal flaws. While Rachel definitely has more than her fair share of them, this made her feel like a real person to me. There were some plot holes that I noticed later on in this tale. One of the characters suddenly possesses a skill that had never been mentioned before. I would have preferred to have much more information about where this skill came from and why it took so long to show up. It would have also been helpful if more time had been spent explaining why everyone reacts to this event the way they do. Certain parts of it briefly made me wonder if there was a prequel that hadn’t shown up on my Internet searches for this title. As a fan of the werewolf sub-genre, it’s always interesting to see how authors visualize this part of their books. Ms. Allard struck a smart balance between describing her version of werewolf culture and showing how humans who aren’t accustomed to it would realistically react to the less savoury parts of it. It was fun to see this world through her eyes. 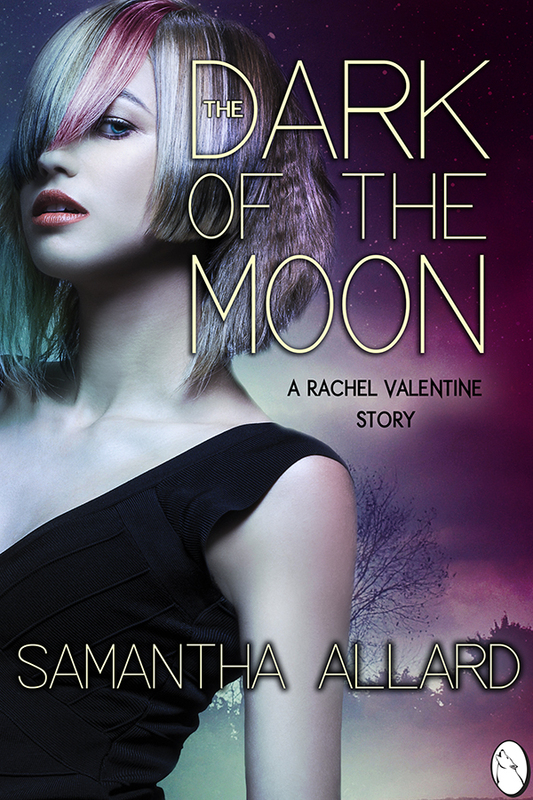 Give The Dark of the Moon a try if you enjoy contemporary werewolf stories.